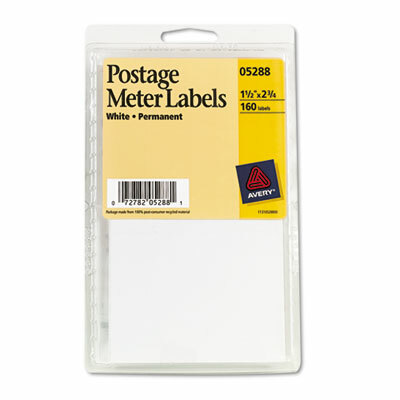 Use one label for postage or two together to add logo or promotional message. Use one label for postage or two together to add logo or promotional message. Stays secure with permanent self-adhesive. For Pitney Bowes® postage machines 5675, DM3; Touchmatic 5705, 5640, 4150 and 5830.